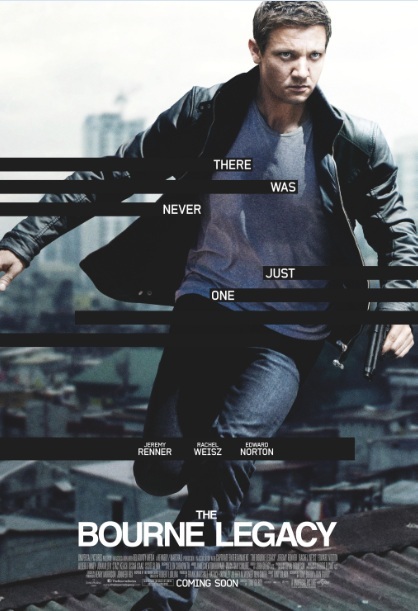 Universal is gearing up to release The Bourne Legacy and in recent weeks, they’ve been trying their best to keep moviegoers interested, despite all the marketing and hype surrounding The Dark Knight Rises, which is opening this Friday. Today, in yet another effort to steal some thunder away from Nolan and co., the studio released the first clip and two new posters, which we have for you below. Starring Jeremy Renner, Bourne fans get a chance to see a different side of the franchise as the film will be expanding the story to a new hero, Aaron Cross. The clip released shows an action packed chase scene surrounding Jeremy Renner‘s character Aaron Cross and Rachel Weisz‘s character Marta. Just like the trailer, director Tony Gilroy shows that he has a sharp handle on the material and that he knows what he’s doing behind the camera. 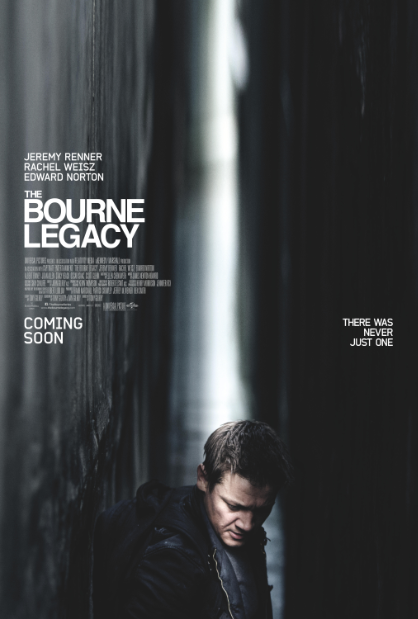 Check out the first clip and the two new posters from The Bourne Legacy below. 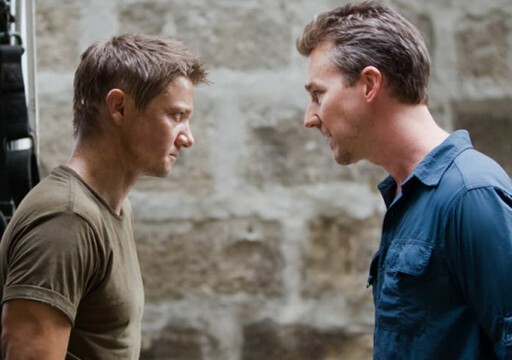 The Bourne Legacy is set to release on August 10, 2012.